When will people learn to love the zombie? That’s what I want to know. All this inveterate hatred and revulsion of the undead is merely self fulfilling and ultimately self defeating. It’s time someone tried a better way – hug a zombie today. So, that’s exactly what I did in one of my attempts to survive They Are Billions. To be fair, things didn’t go much worse than on most of my other attempts at this hard-as-nails zombie survival RTS. I explored, built up resources, dutifully pursued the tech tree, and while I was absorbed in these tasks, a single zombie wandered into my camp and started an infection that spread like wildfire, and wiped me out in under a minute. And yes, to my shame, this was all on a pathetically easy setting. The zombies in They Are Billions (TaB) cannot be taken for granted. Shambling and slow, they fall before your Rangers like drunks on a dance floor. But if even one of the degenerate undead gets past your lines, it’s goodbye colony and goodbye game. This is why They Are Billions is predominantly a game about turtling (building the best defences you can). Turtling, as a strategy, is the unspoken delight of the RTS genre: While veterans and competitive players usually espouse the benefits of aggressive gameplay, turtling remains a more accessible strategy, and often (when playing vs an AI), an easy path to victory. Building a beautifully designed steampunk colony is reason enough to play They Are Billions; from calculating the area of woods in order to optimize your forestry industry, to selecting defensible valleys with choke points on multiple approaches, you can get lost in the details of the game. Beyond min/maxing everything you can, TaB also offers a delightful steampunk aesthetic that gets more stylish with every upgrade you take. Don't believe 28 Days Later, you're not safe in the countryside. Becoming too absorbed in your creations is a quick way to die in They Are Billions. Your colony outskirts require constant attention, your army training will plateau if you don’t expand to the right areas, as will your urgent teching. Managing these concerns would be next to impossible if TaB didn’t allow an instant pause and order system. At any time in the game you can pause either to rethink your strategy, micro manage multiple units at once, and/or set multiple build orders. In fact it’s recommended that you only build when paused as making a building mistake in real time will cost you 50% of any resources you’ve spent. The prevalence of pausing in They Are Billions almost made me class it as a Turn Based Strategy. 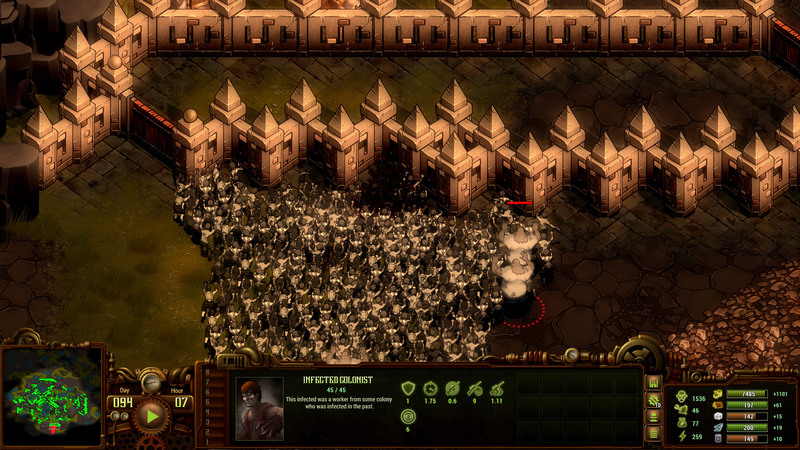 However, an expert RTS streamer (Asian Rage) recently completed They Are Billions on the hardest map without pausing. Although this was an act of extreme awesomeness, it still proves the point that TaB doesn’t have to be paused. TaB can still be called a Real Time Strategy game, with the pause function as a sort of extra difficulty setting. Asian Rage isn’t alone. Although he’s the first to record beating TaB on the 4th map (the hardest one so far) other players are still reporting playing and enjoying TaB without pausing, even if they are still getting their asses kicked. As much as it demands respect, They Are Billions also demands careful strategizing. As mentioned, even a single wandering zombie can destroy the last remnants of civilisation. But, there are many other dangers waiting to overcome the unwary and the complacent: The map itself is scattered with small and large groups of zombies. While initially quiet, zombies will move towards any humans they see and also towards any noise they hear. This makes soldiers with noisy (but powerful) guns a dangerous early game unit, and this is why your rangers carry bows, and why you need to move them very carefully. As well as gunshots, zombies are also attracted to: fights, screams, falling structures, and noisy zombie hordes. The title wasn't hyperbole. There are a LOT of zombies. 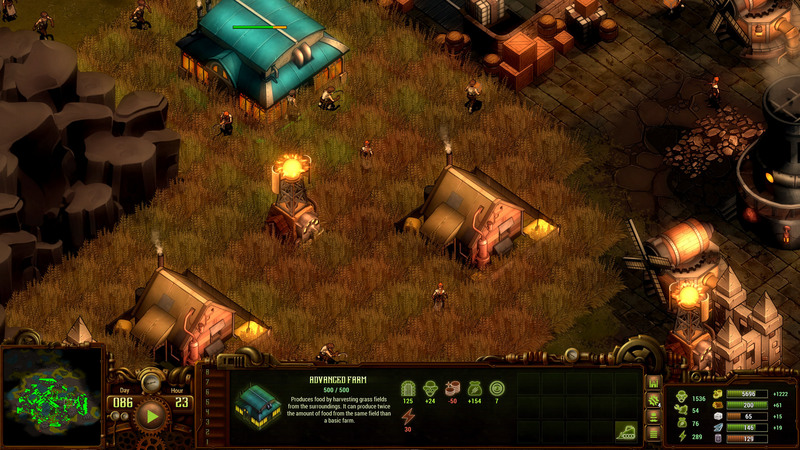 The object of They Are Billions is to survive the final massive horde. Eventually, hordes can number into the tens of thousands (something I haven’t reached yet). Fast moving zombie hordes will appear periodically and with increasing numbers until the final massive Horde. You are given a warning for approaching hordes and told which direction (NSEW) they are coming from. However, hordes generally approach from the direction you are weakest in, with the exceptions that pathways, kiting and the environment can lead them in new directions. Smaller hordes may also appear at random, and if you get too adventurous in clearing the map you can run afoul of hidden special zombies (Harpies, Fatties, Spitters, Runners and Execs), as well as Doomed Villages that can hide many more zombies behind their quiet exteriors. These structures also hide resources, that can greatly boost new economies, so contending with them is a risk/reward decision you’ll need to make. 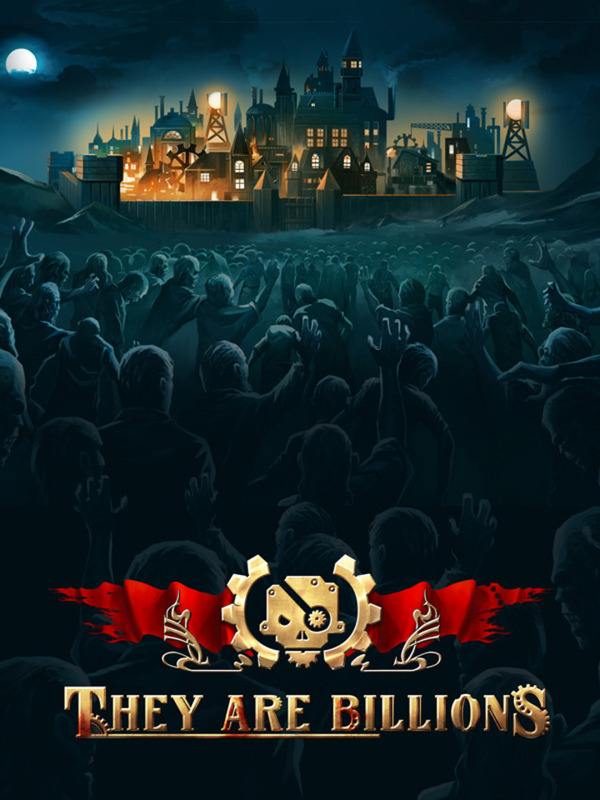 They Are Billions nearly feels like a finished game, but the fact is that the devs (Numantian Games) haven’t completed it yet. With barely a month in Early Access, only a single update has been released since it reached Steam, and only the survival mode has been revealed. TaB still has an entire campaign mode, yet to be seen, which the devs are staying secretive about. Surprisingly for an Early Access game, TaB already seems very well balanced. 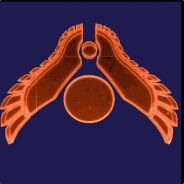 I gather from forums that a recent update (that Kickstarter backers had access to) released before Early Access, fixed many major balance issues. Although difficult, TaB is still possible: When one zombie wrecks your village, you know it’s because you didn’t watch all the approaches; when you’re missing a key resource, its because you didn’t plan ahead or expand enough in the early game; and when a horde arrives and knocks down your walls but dies just before it reaches the first tent, you breathe a sigh of relief and determine to “build higher” (get better tech and defences) before the next wave hits. There are few bugs to find in TaB; Towers and missiles can’t fire over trees and occasionally troops will run on the spot. But, these are only minor gripes that barely impact your experience. TaB runs smoothly and looks almost like a finished game. If you enjoy fighting relentless hordes as civilization falls before the hungry undead, then you’ll probably enjoy They Are Billions, and you probably need professional help too.